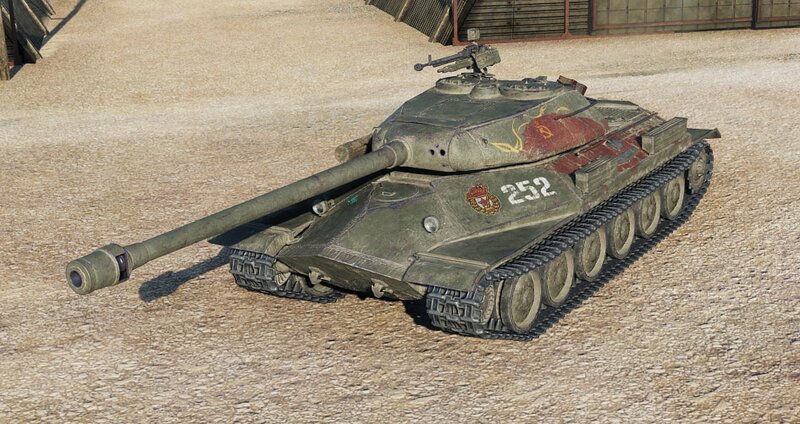 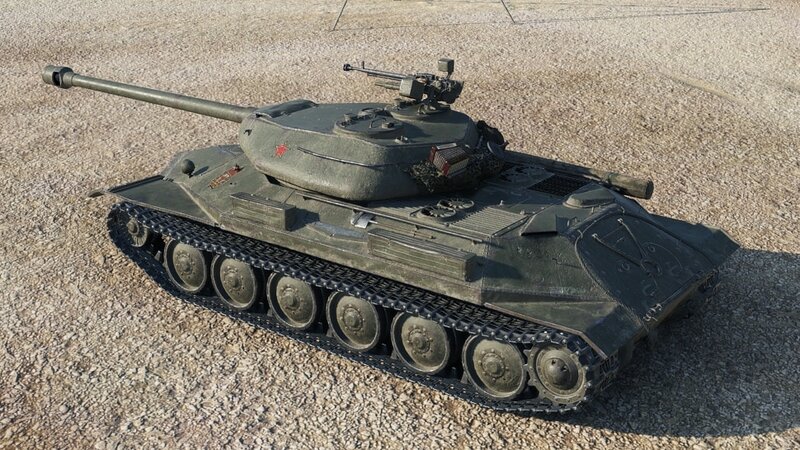 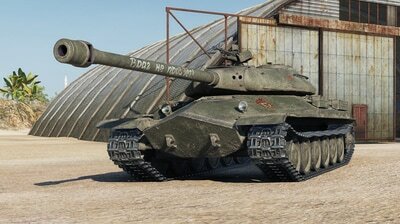 Did you buy the Object 252U with the Defender skin, but don't really like the skin after all (whether it be the broken mudguards, the skin, or something else)? 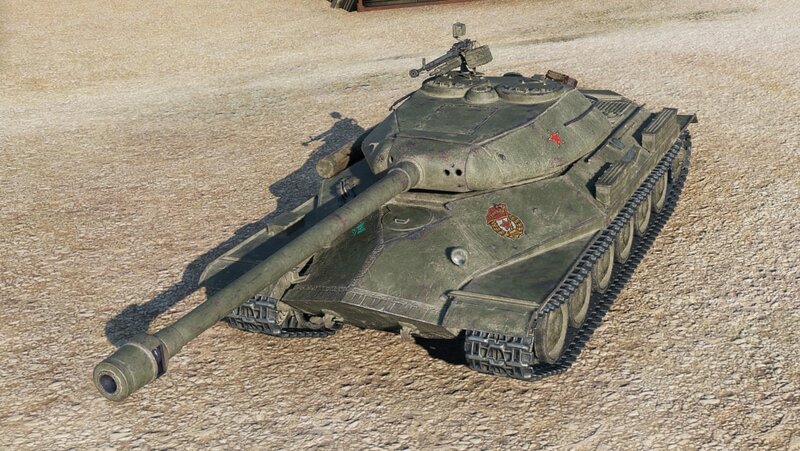 Want to make it look like the regular Object 252U without buying an entirely-separate tank? 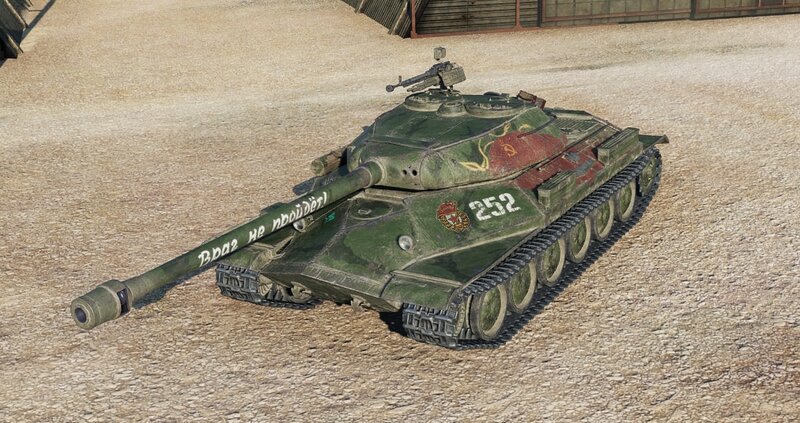 Look no further - I've got you covered! 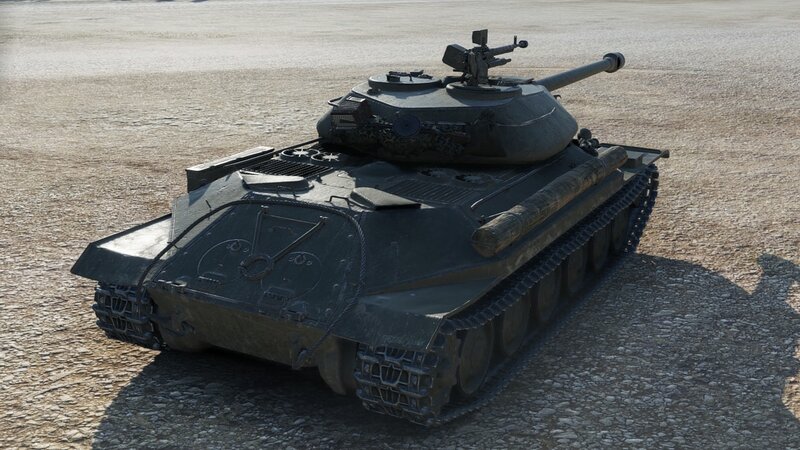 This was originally requested by MatchyHK from The Armored Patrol, as they bought the Defender, but didn't like how it looked after playing it for a little while. Eventually, Matchy suggested I add back the barrel inscription and apply camo paint, and Rebounding, also from The Armored Patrol, suggested I also add the hull flag to the side, so I made a few add-ons to match these requests. 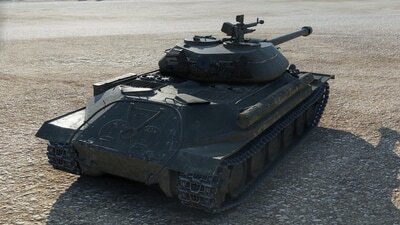 Skin removal for the Object 252 "Defender"
Mix-and-match the add-ons to your liking!